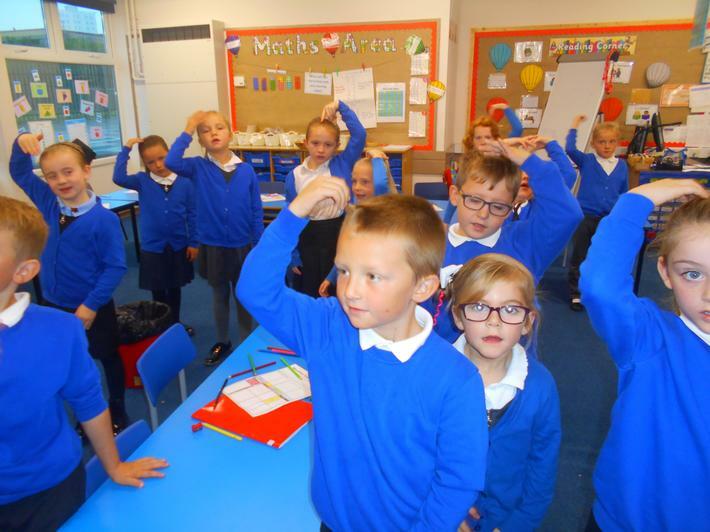 KS1 have been learning the story of The Enormous Turnip. 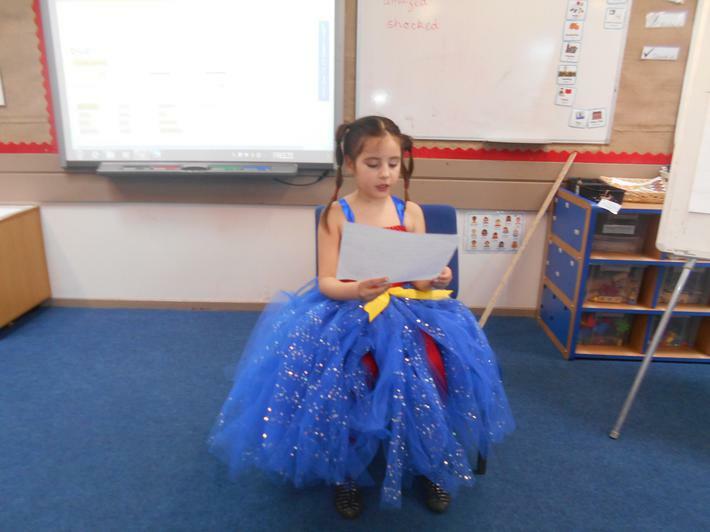 The children have used their talk for writing skills to remember the whole story. 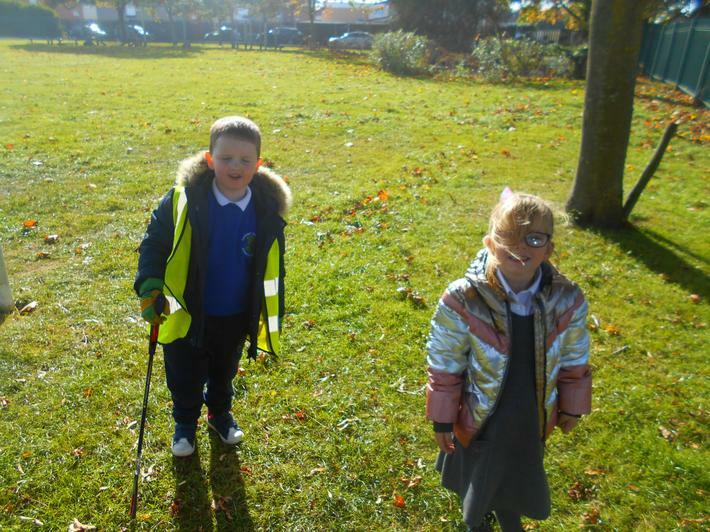 Take a look at how fantastic they are. 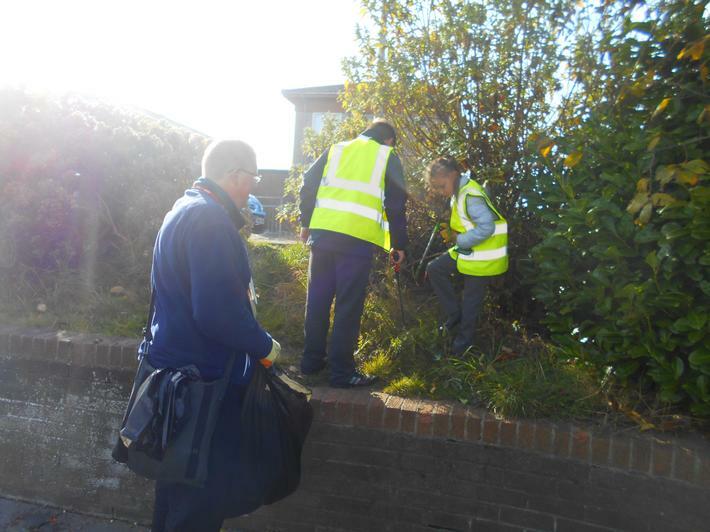 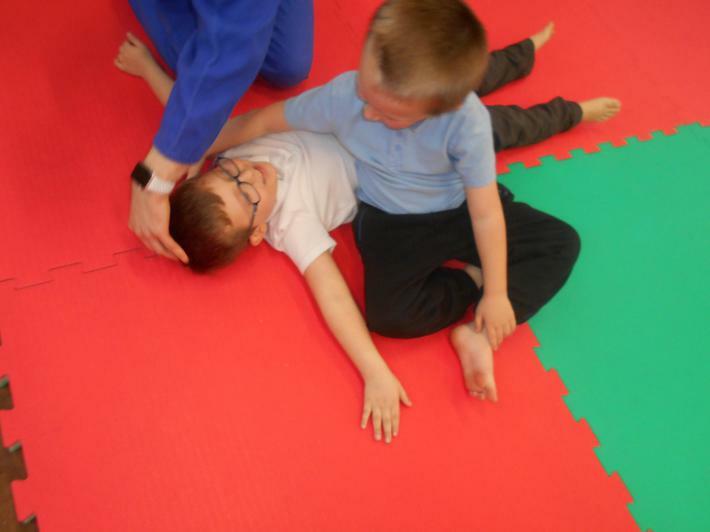 Just a little look at what we have been doing. 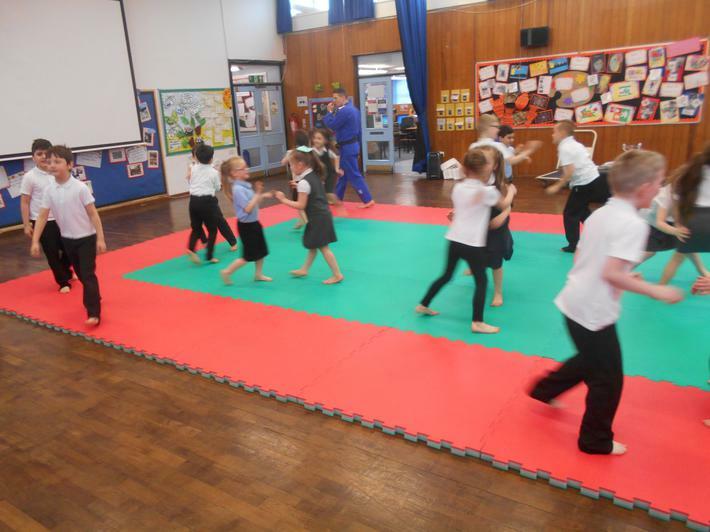 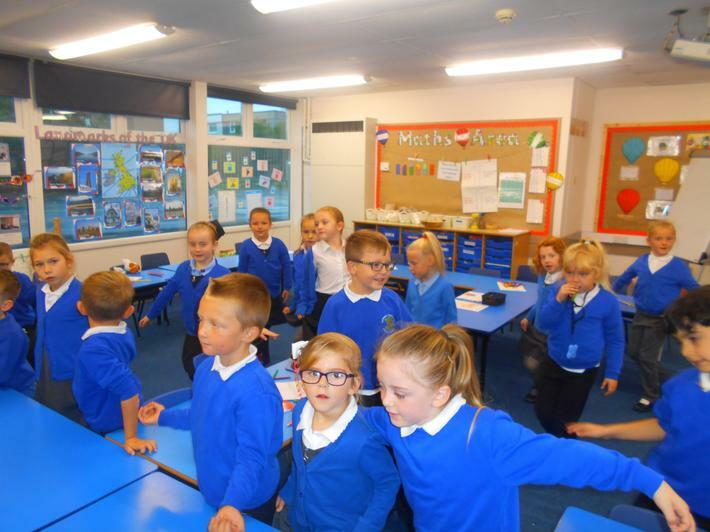 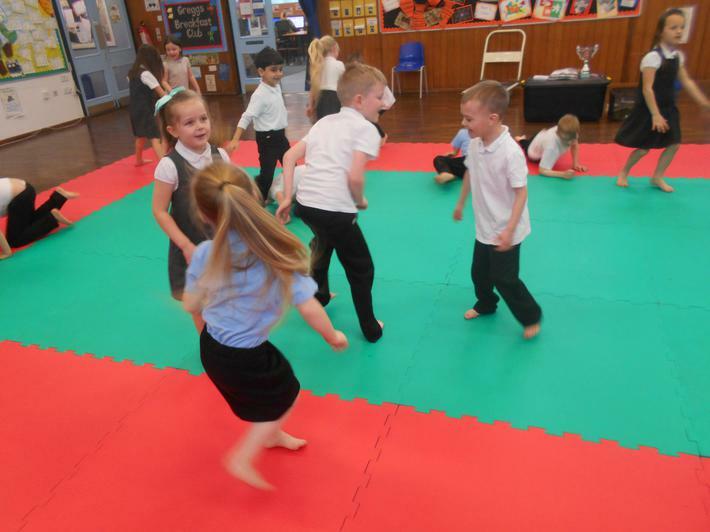 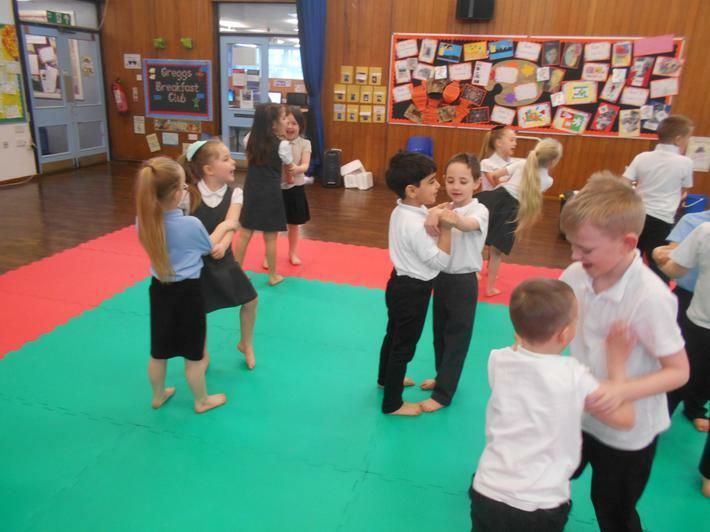 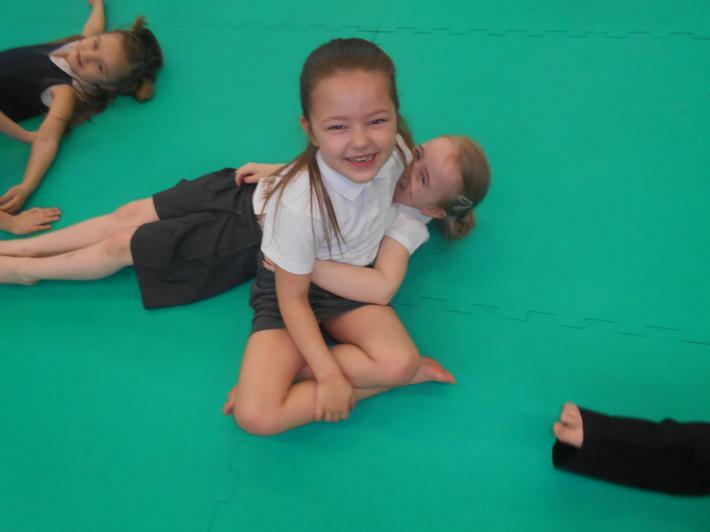 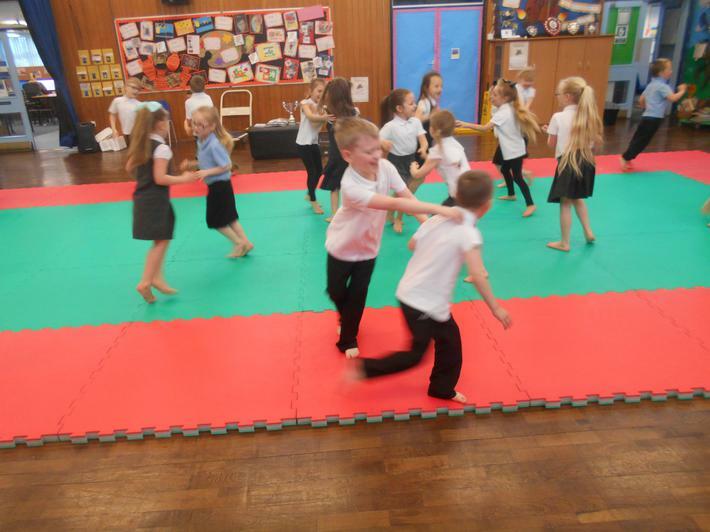 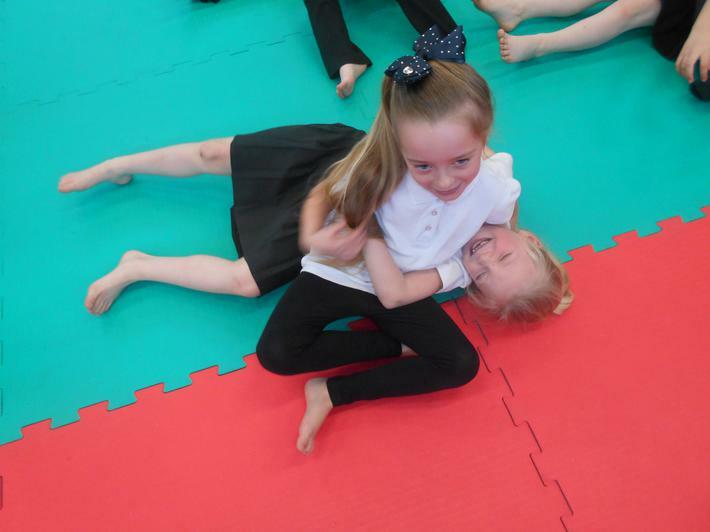 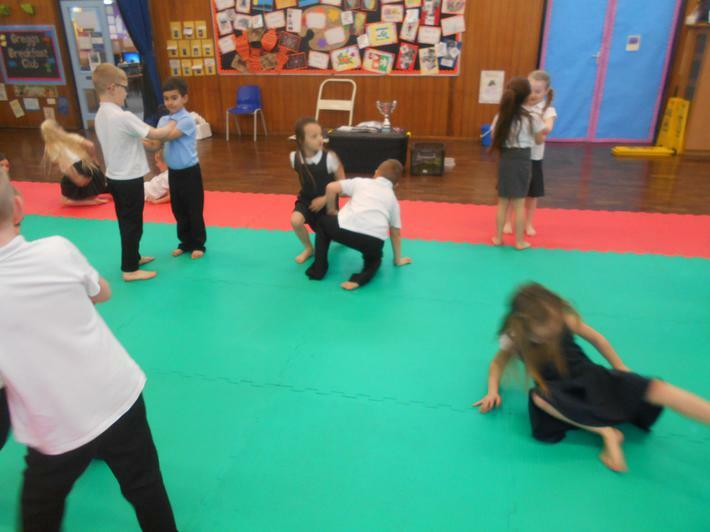 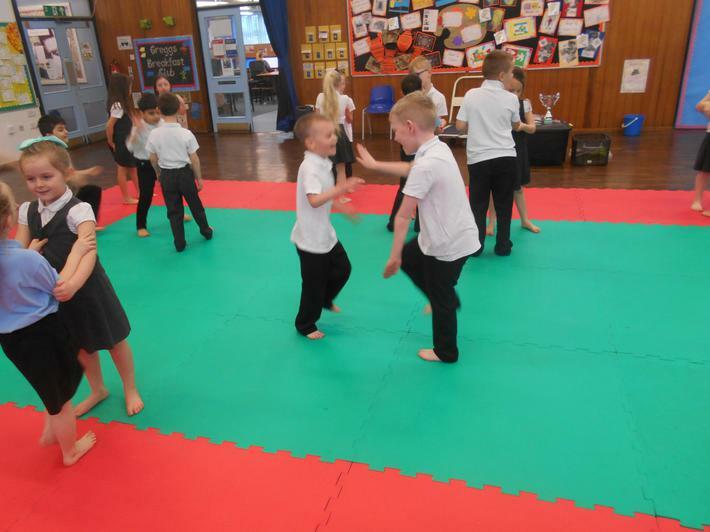 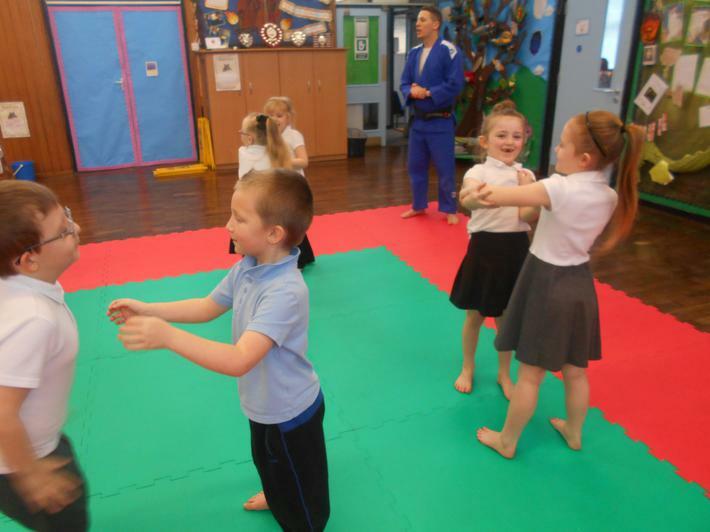 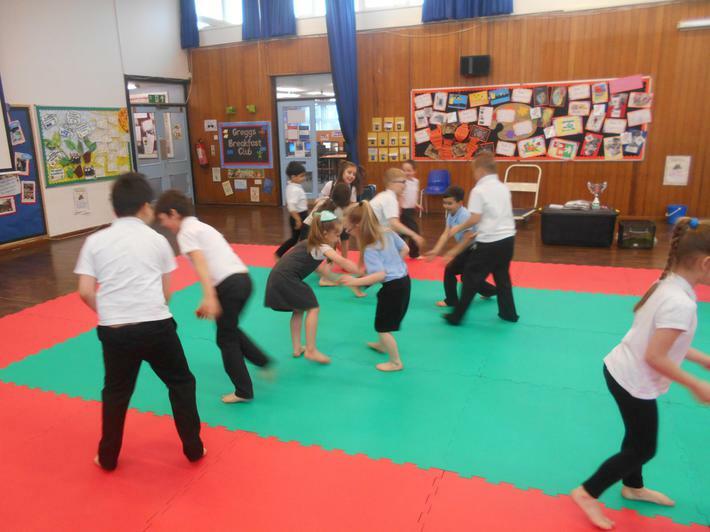 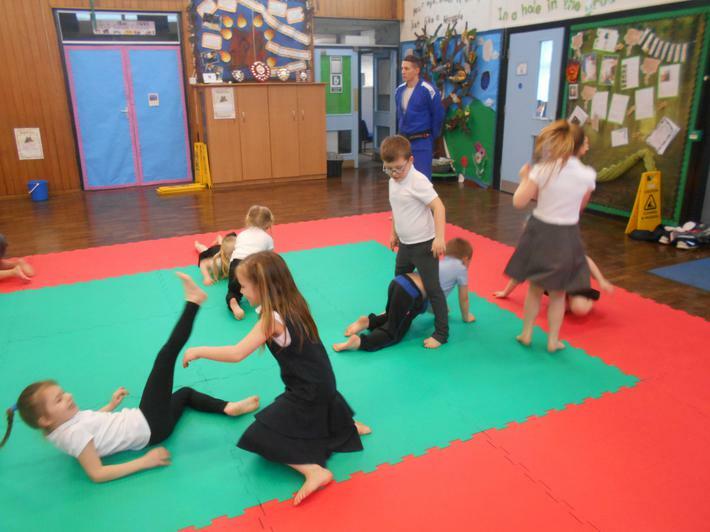 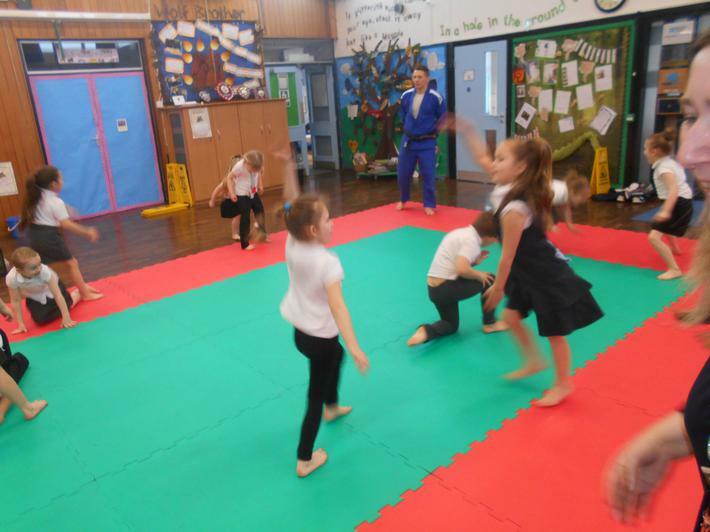 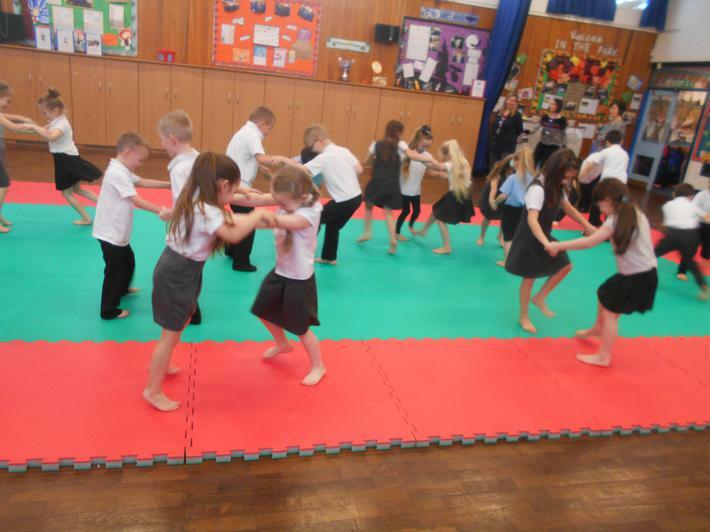 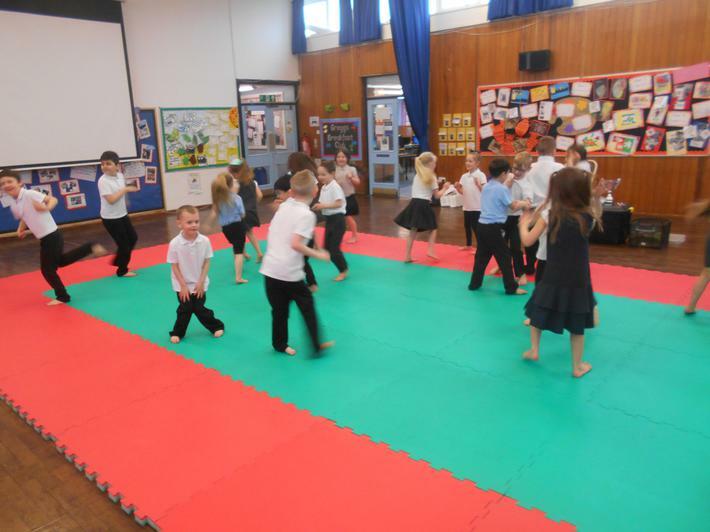 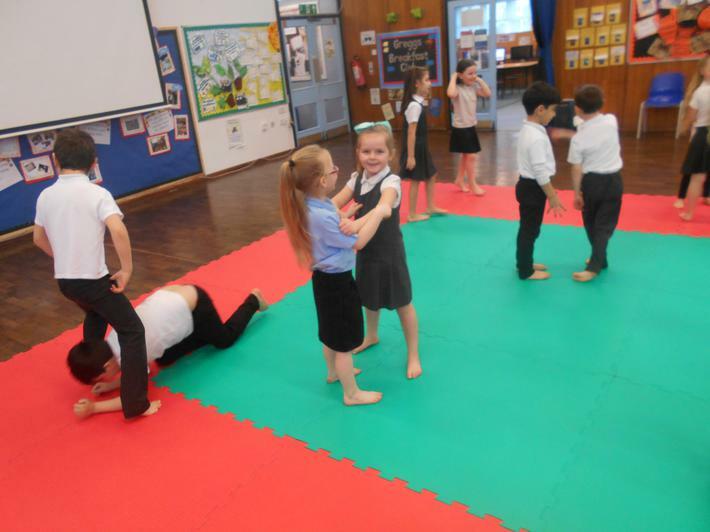 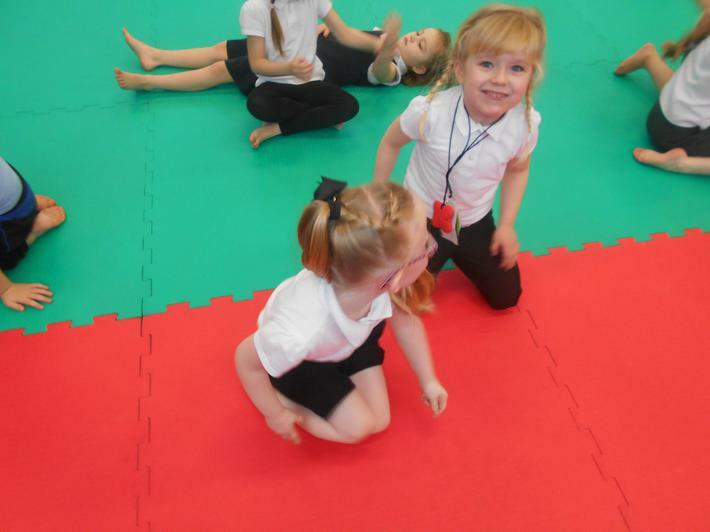 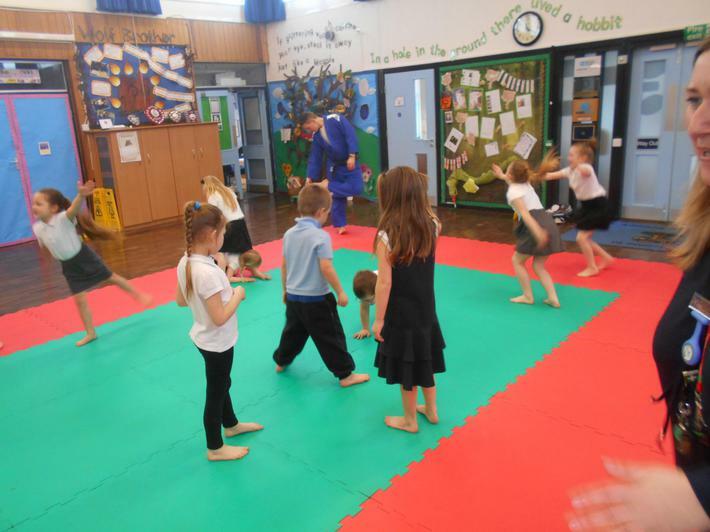 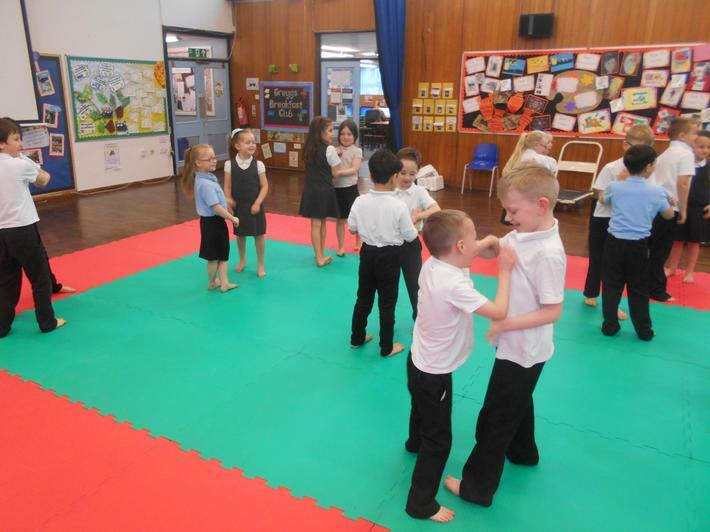 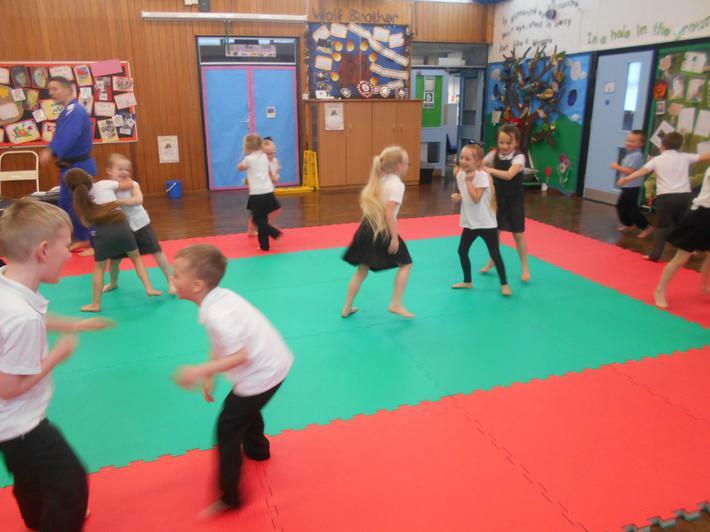 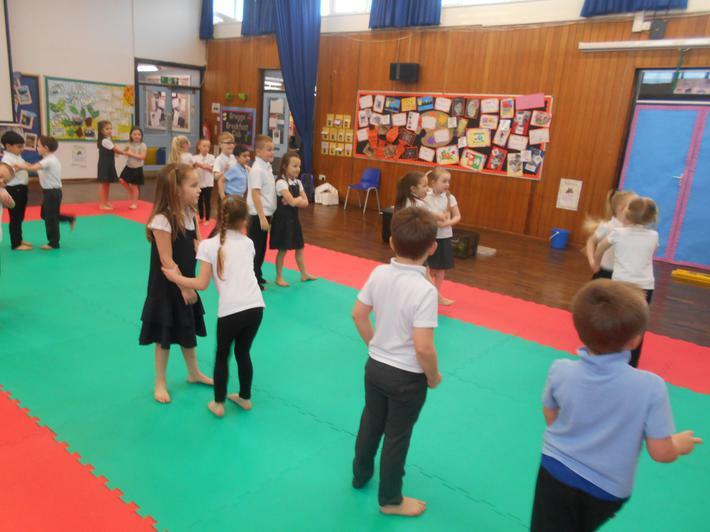 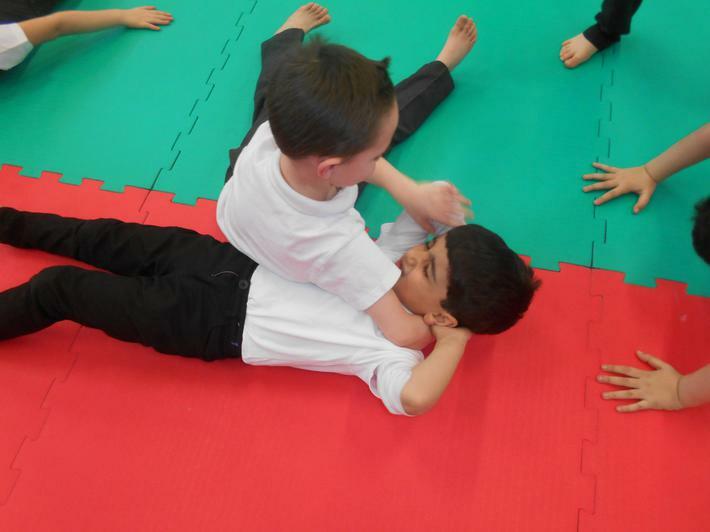 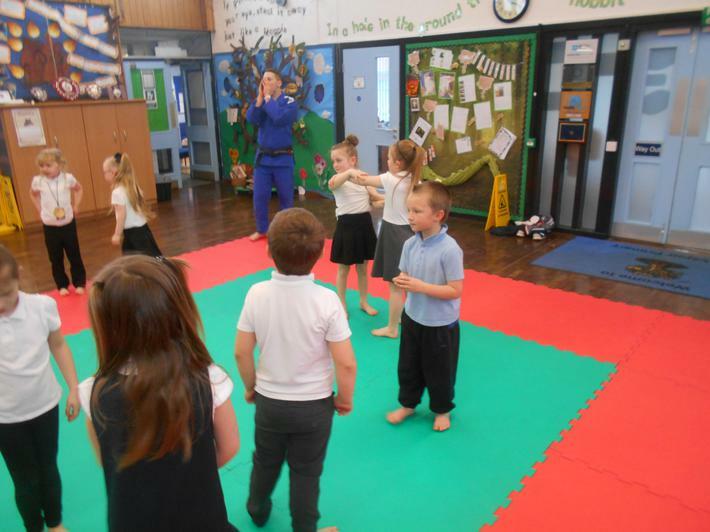 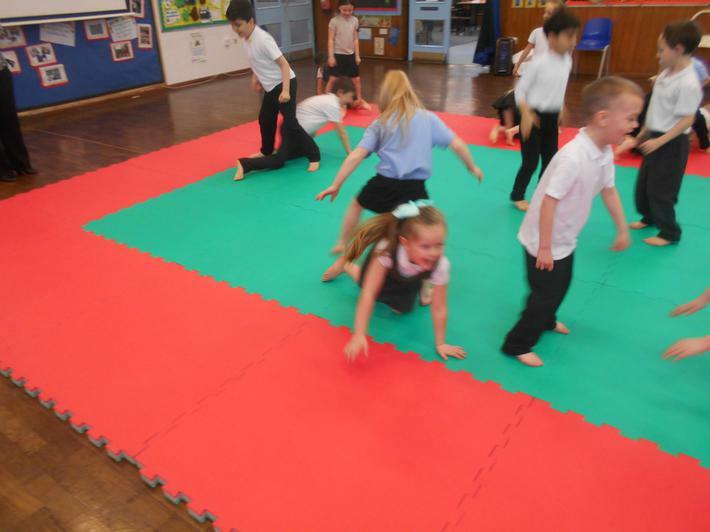 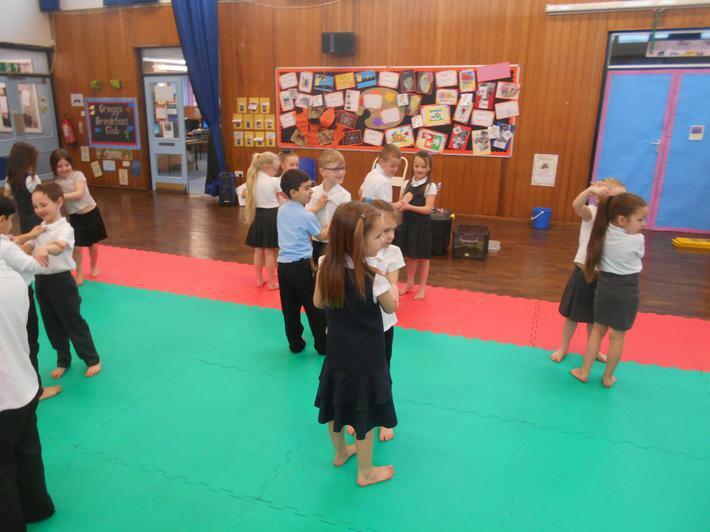 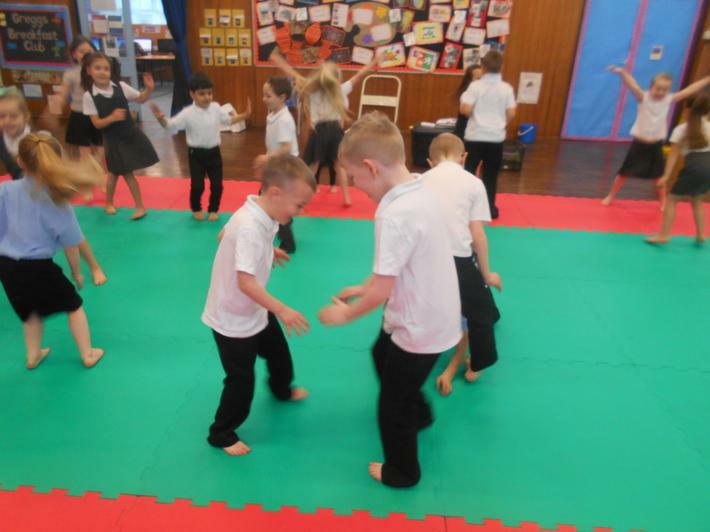 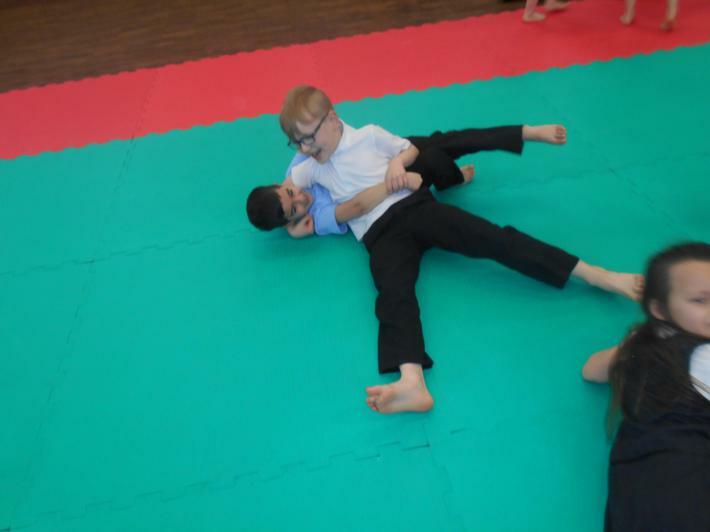 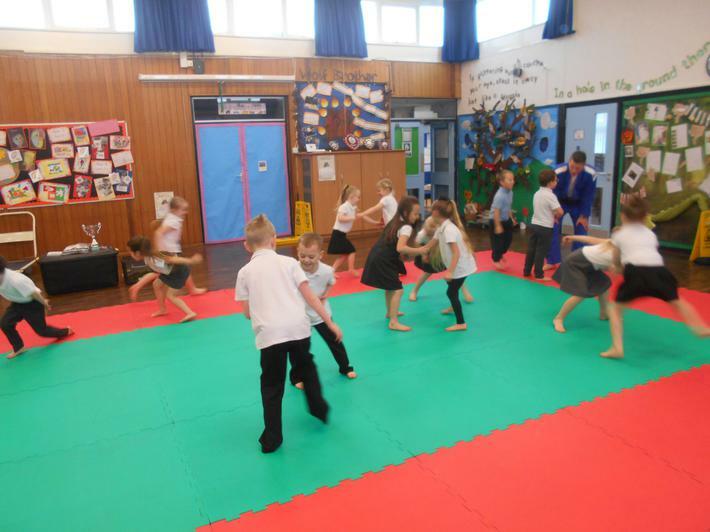 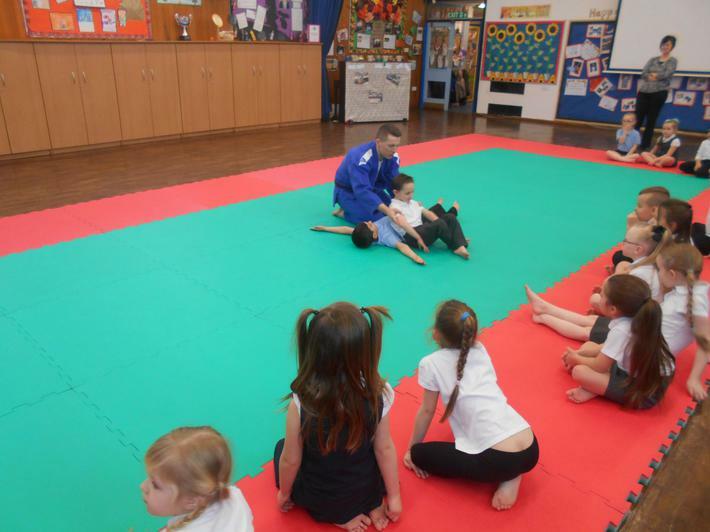 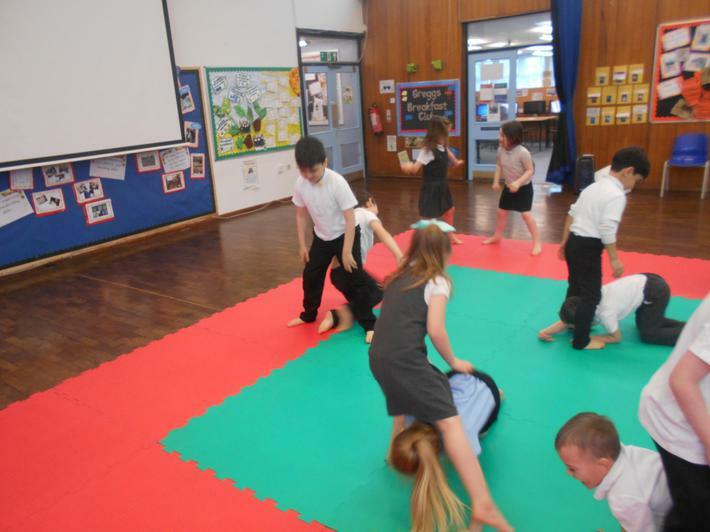 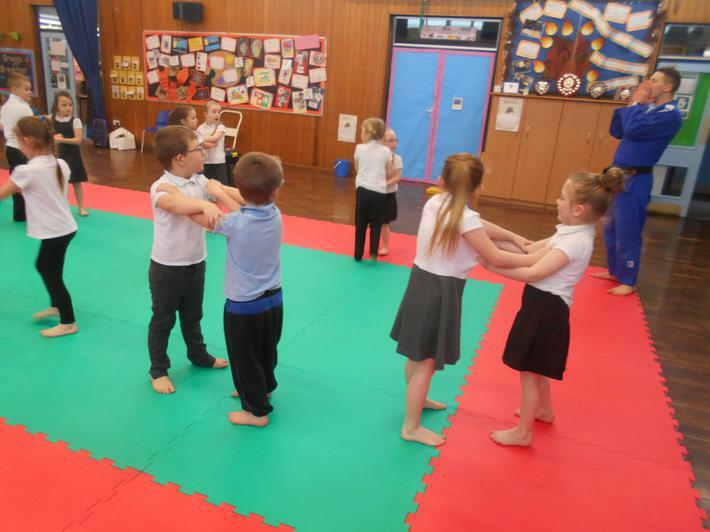 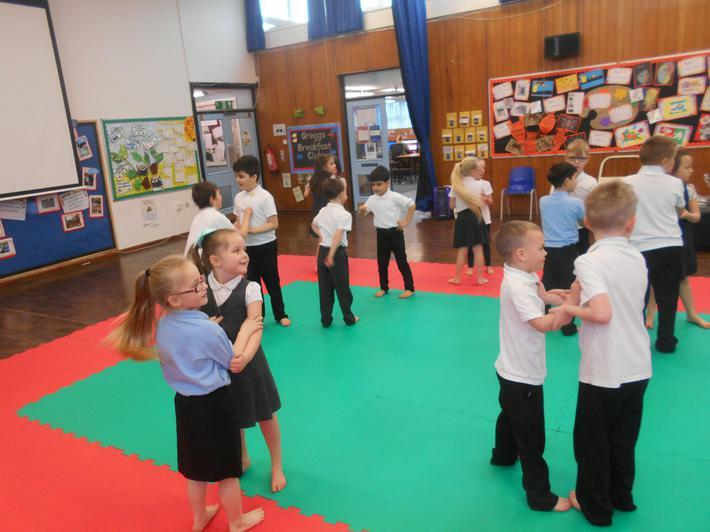 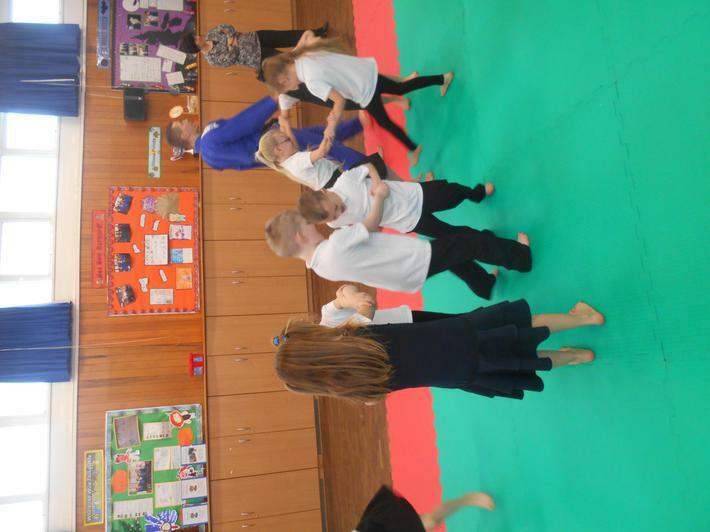 The children from year 1 and 2 took part in a Judo session in the school hall. 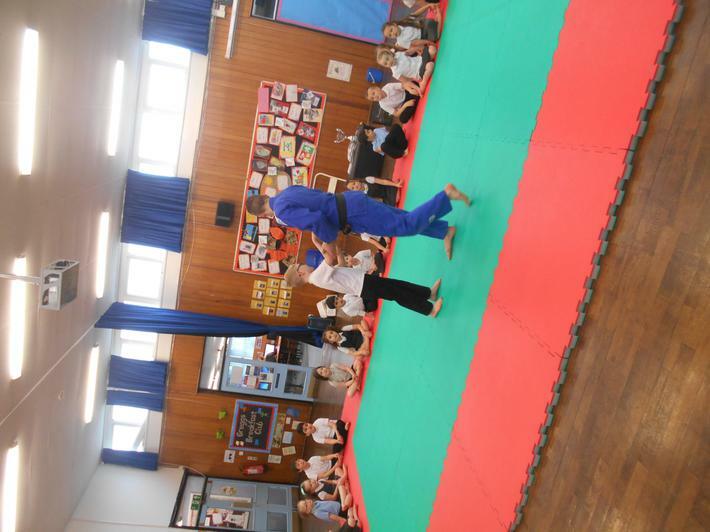 The event was conducted by Destination Judo. 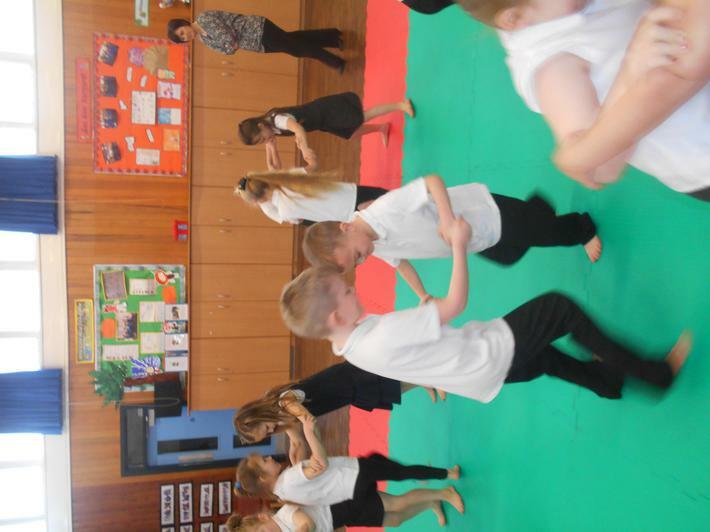 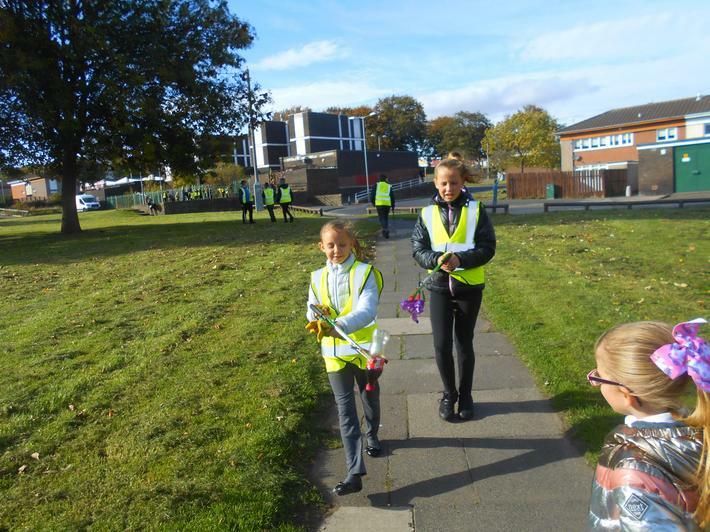 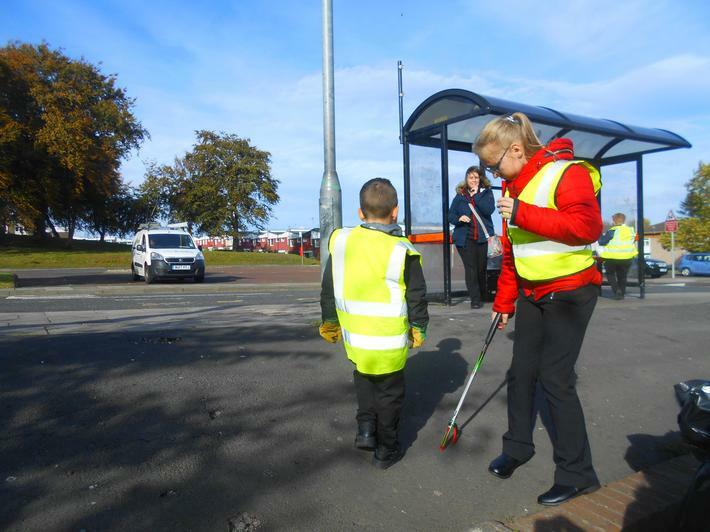 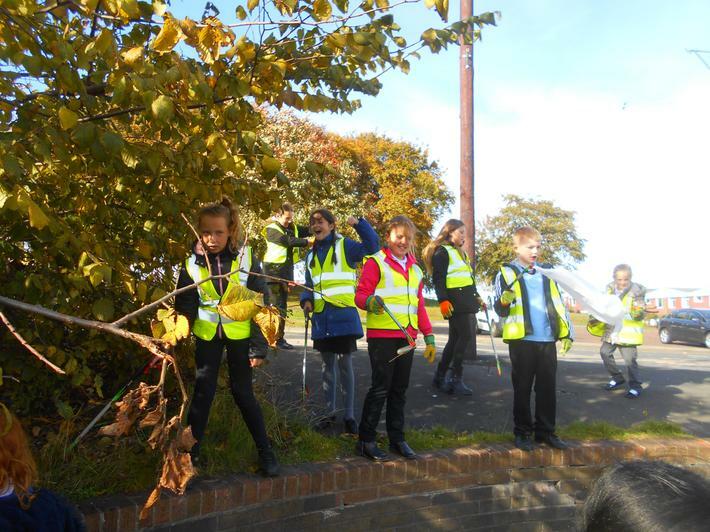 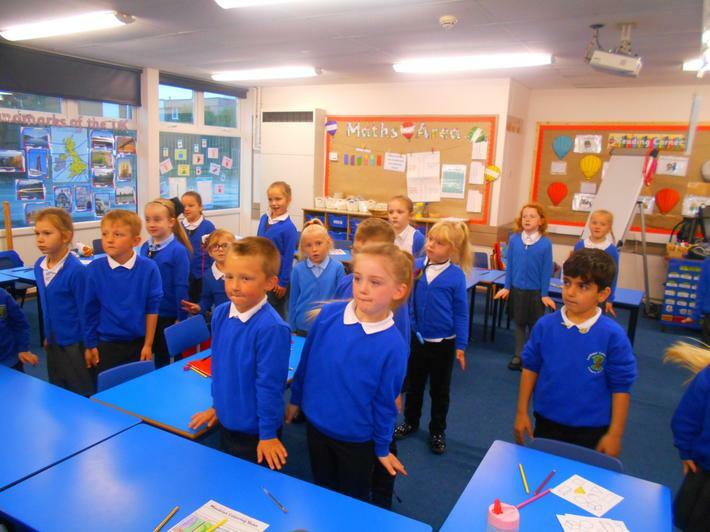 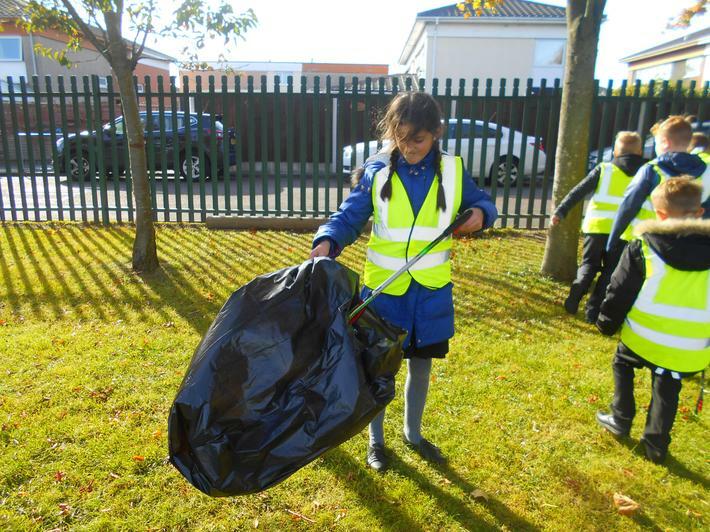 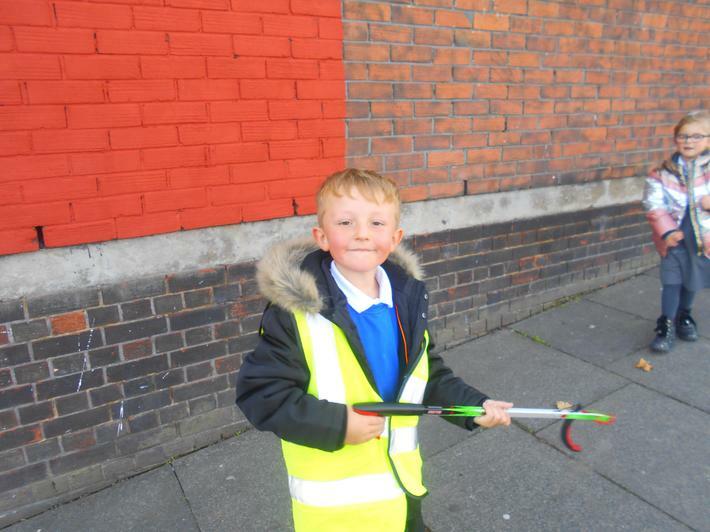 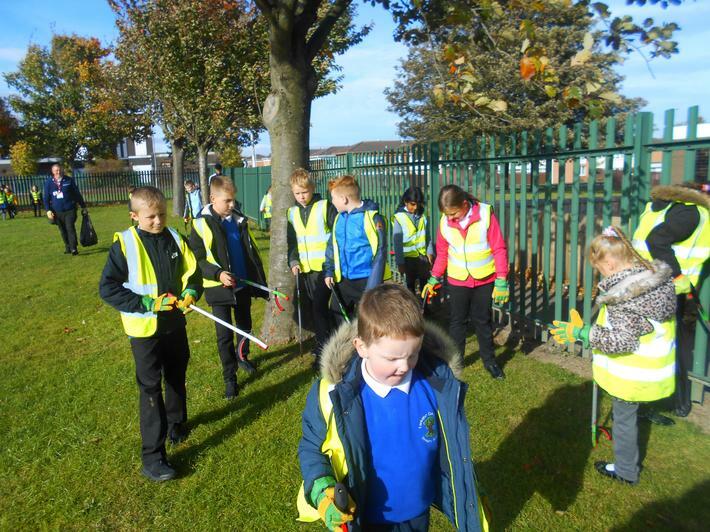 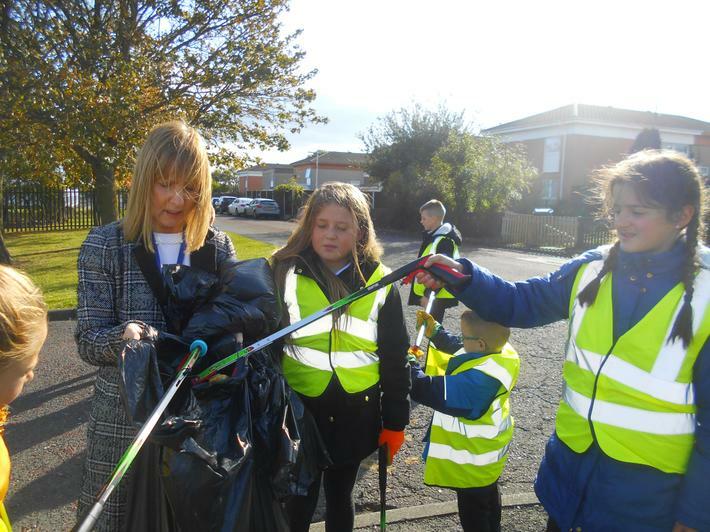 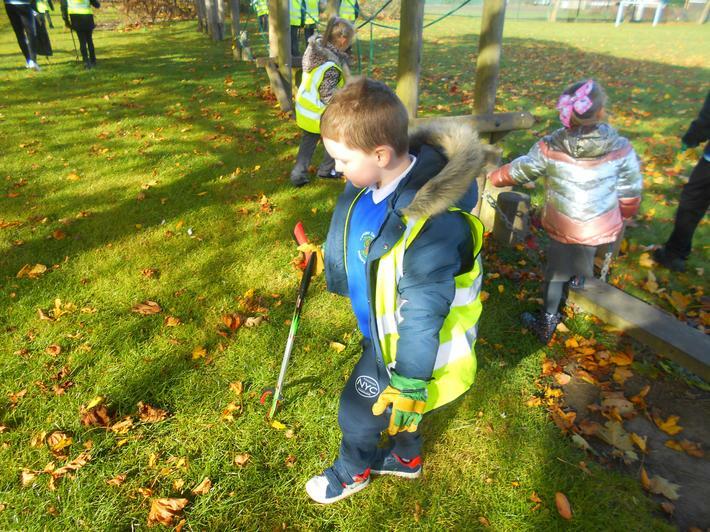 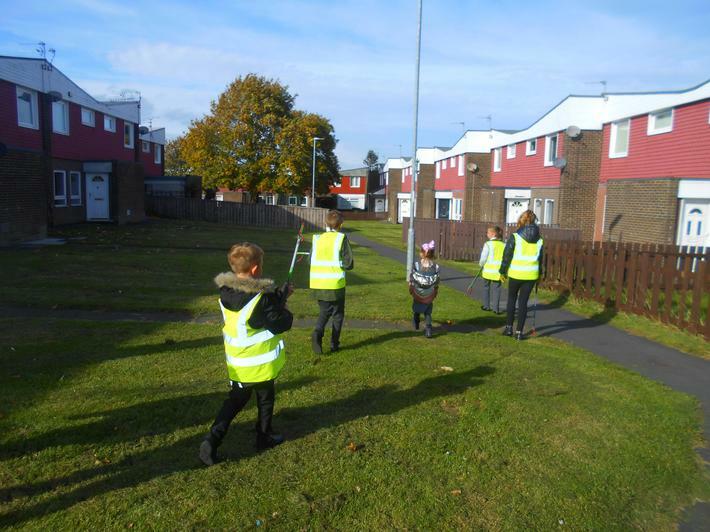 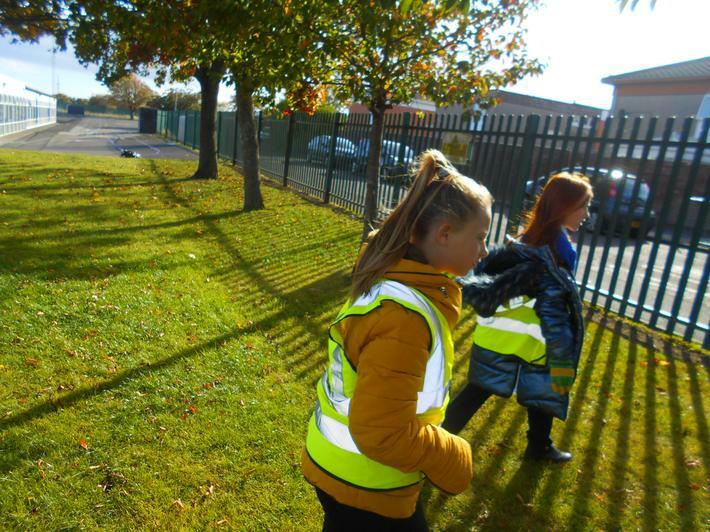 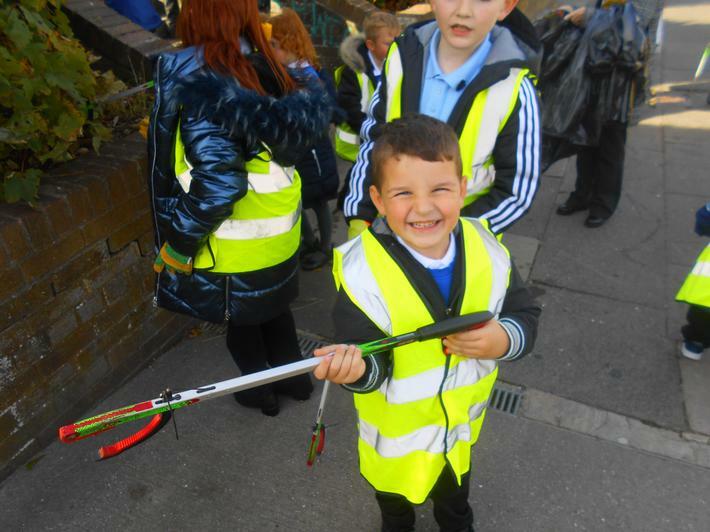 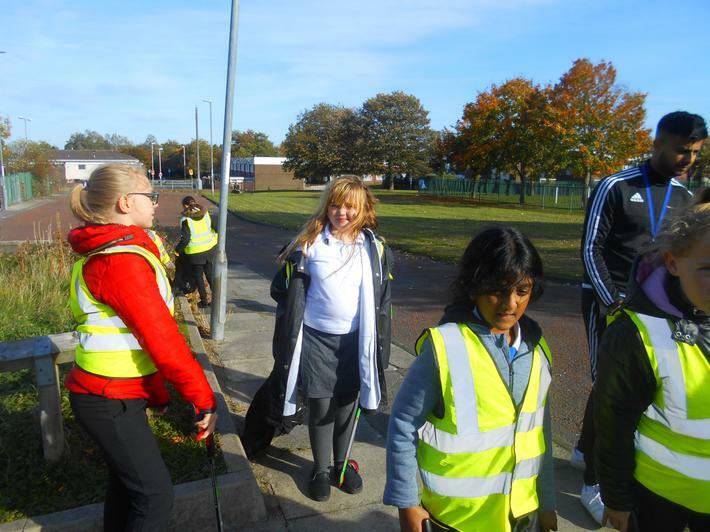 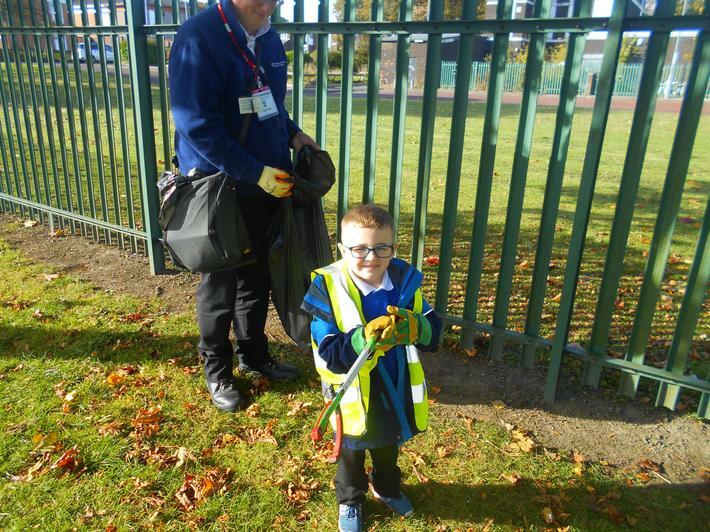 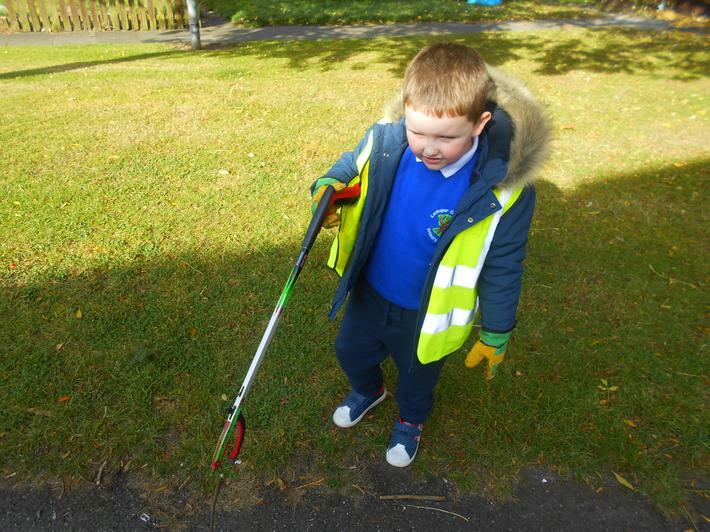 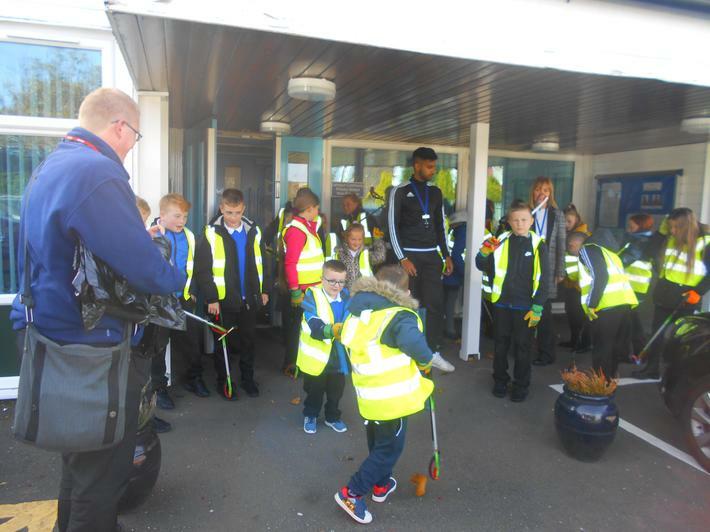 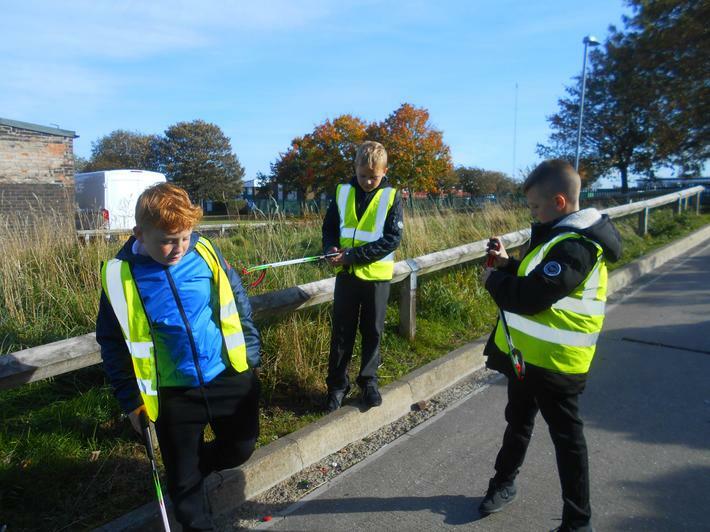 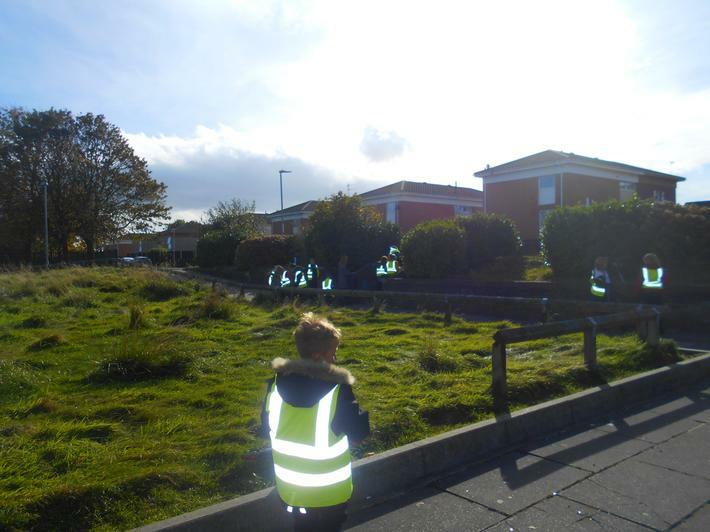 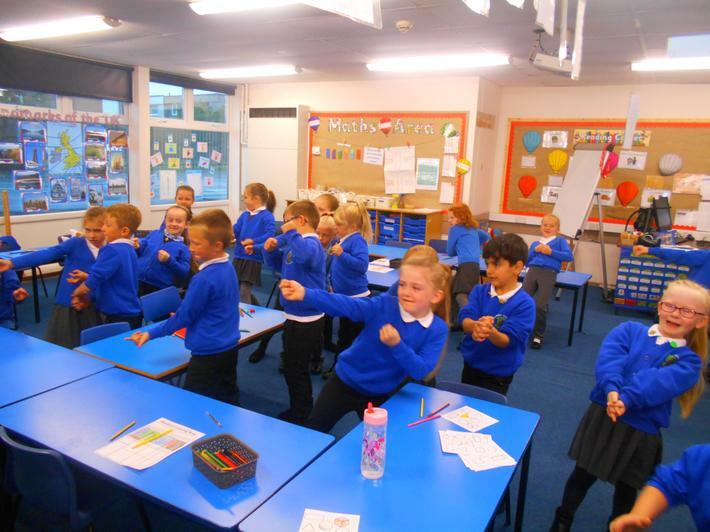 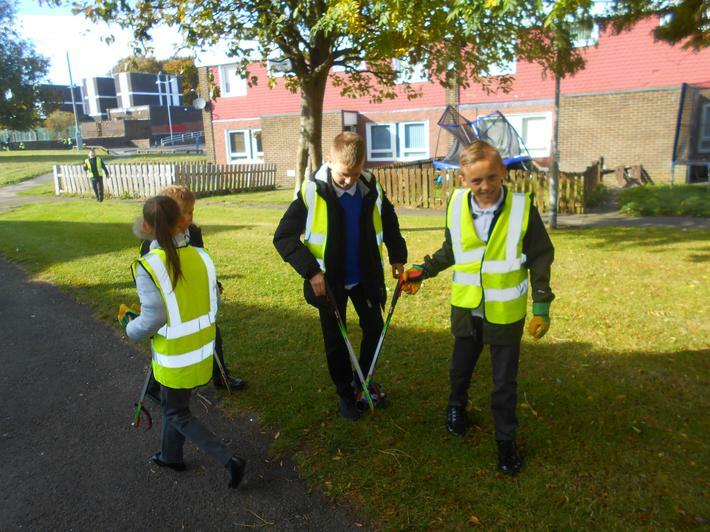 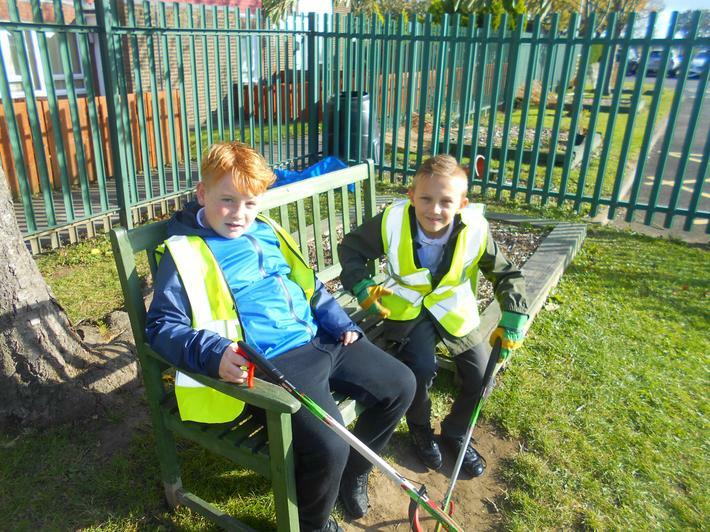 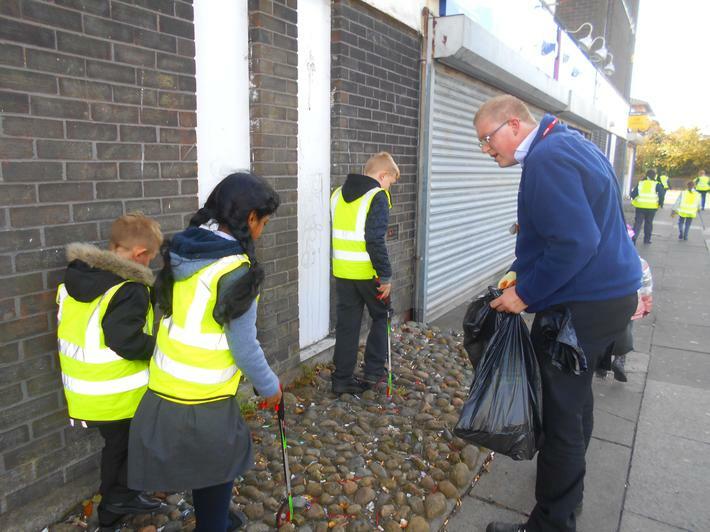 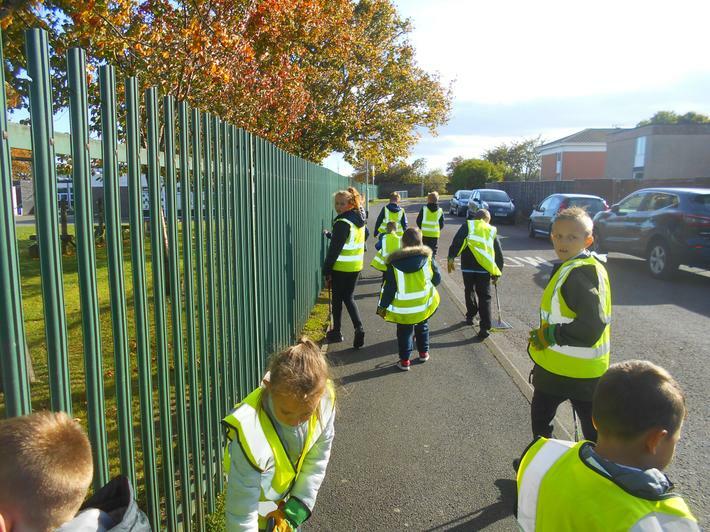 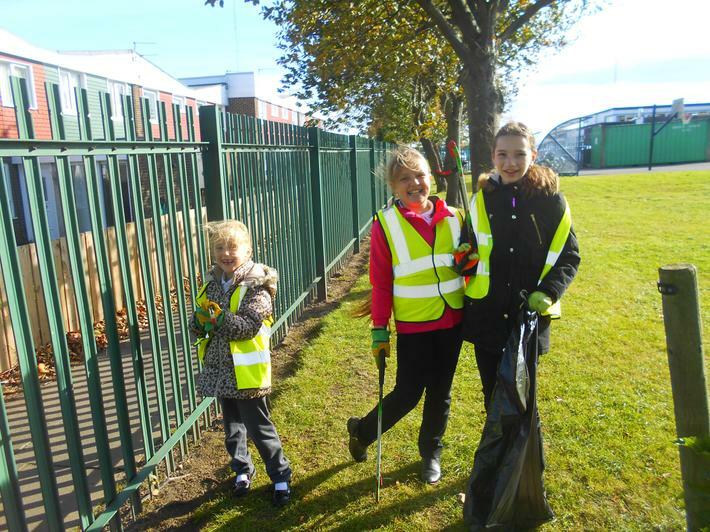 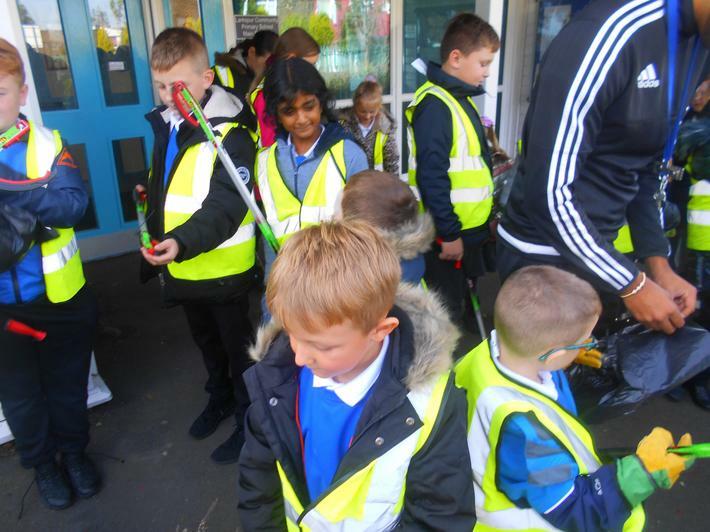 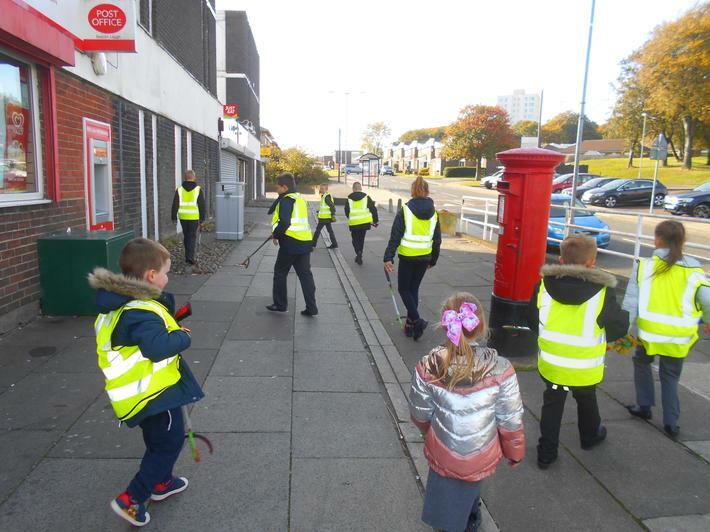 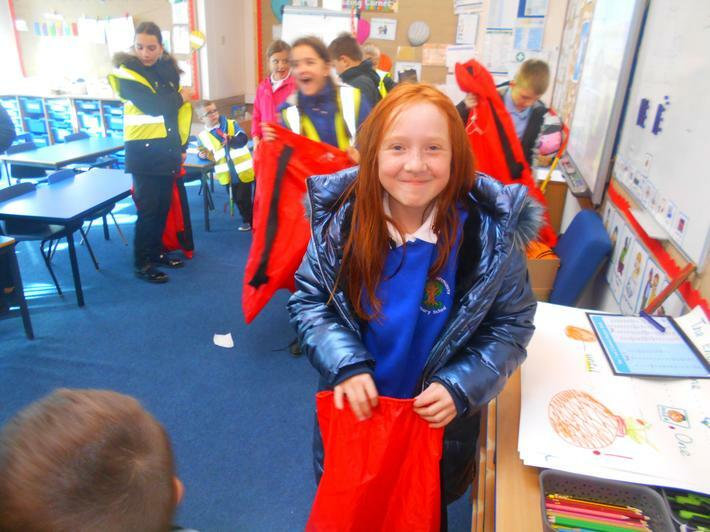 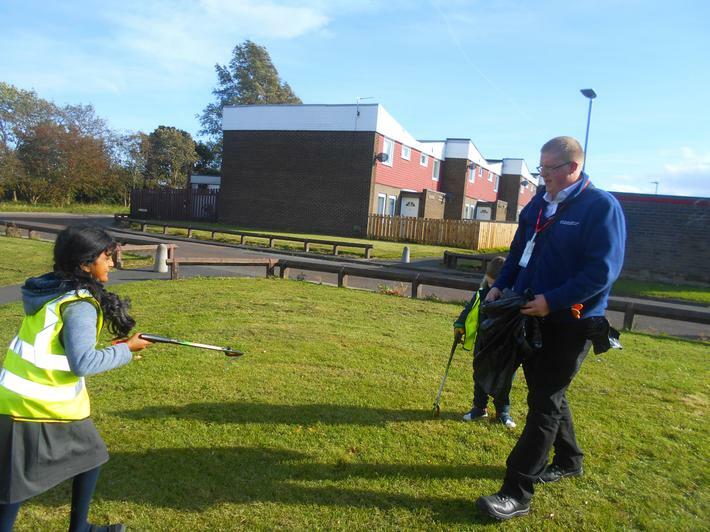 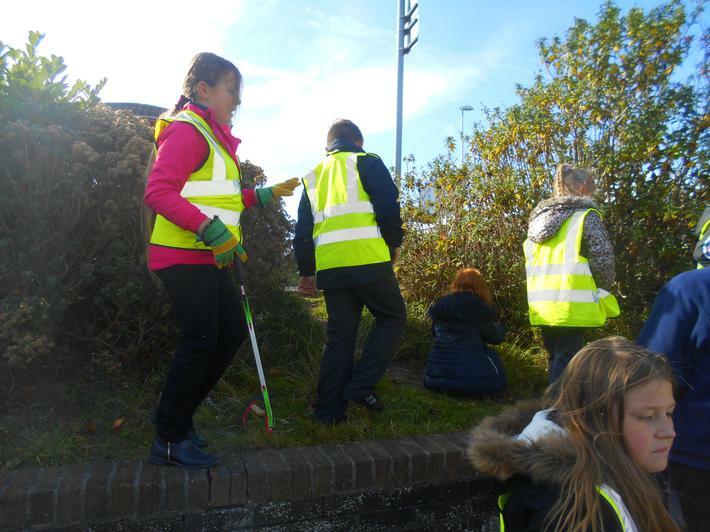 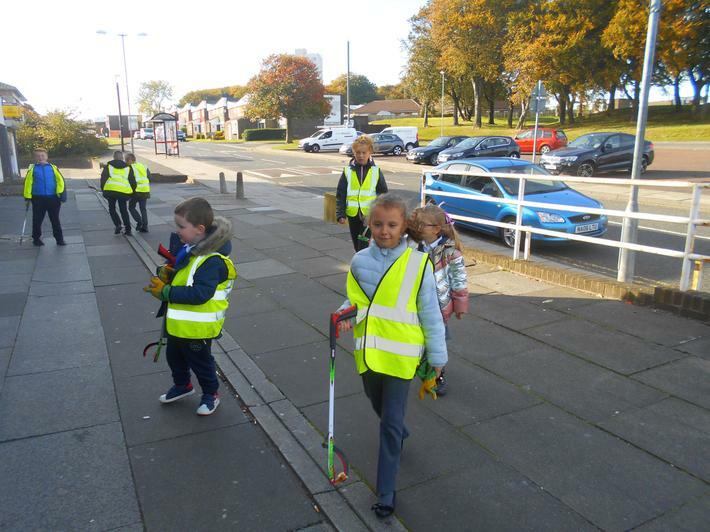 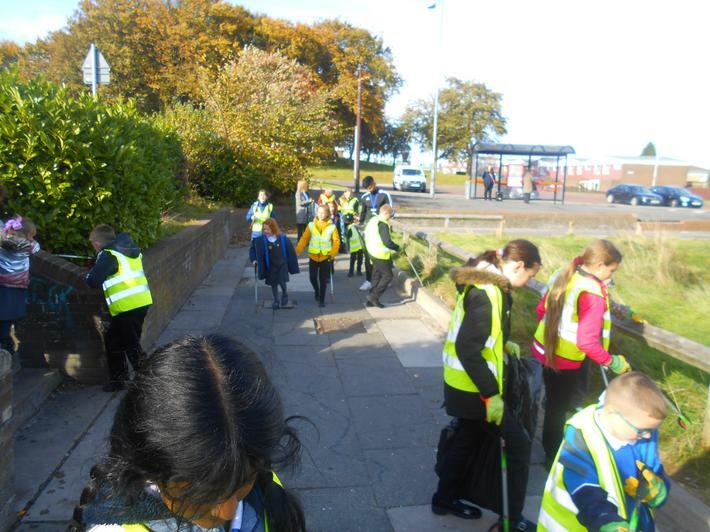 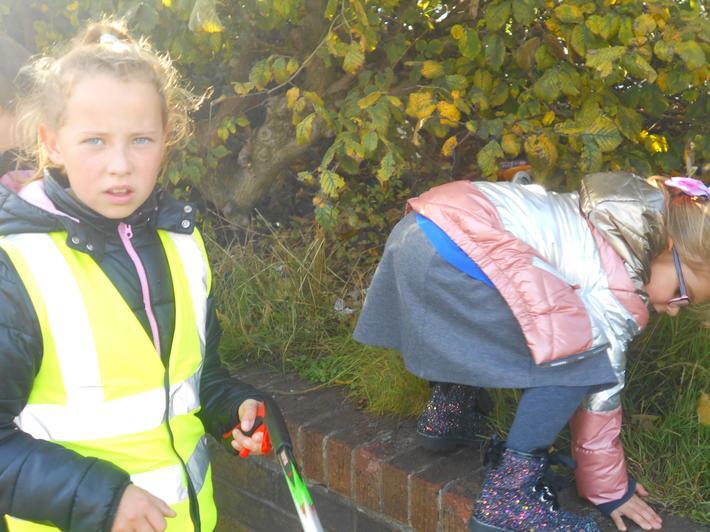 The children thoroughly enjoyed the event and it it was great exercise for everyone too. 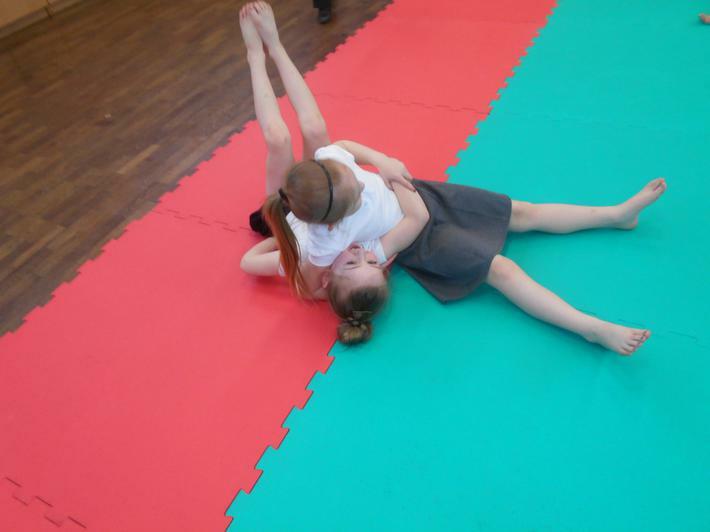 Below are some photos for you to enjoy. 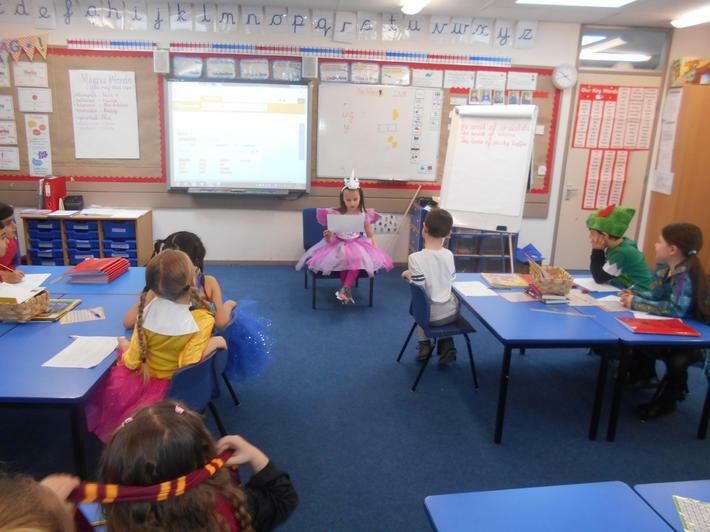 Today the children dressed up as their favourite book character. 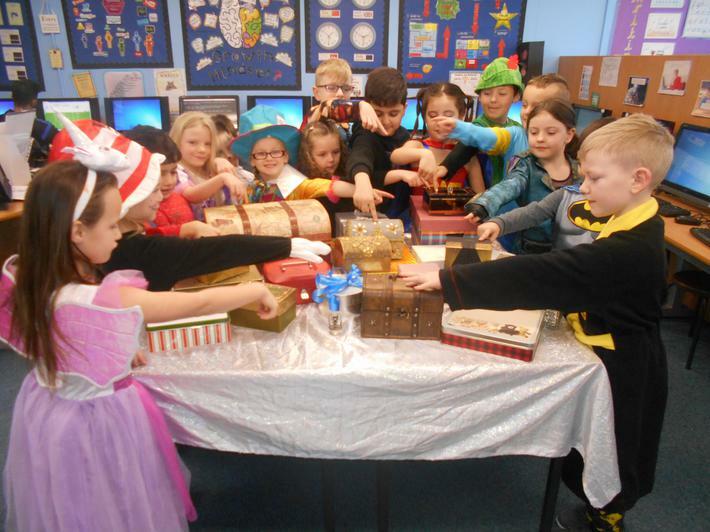 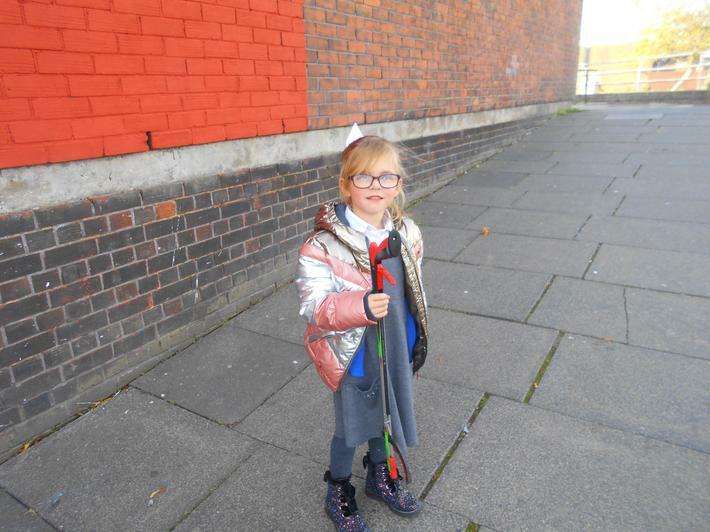 The children came to school dressed in some amazing costumes. 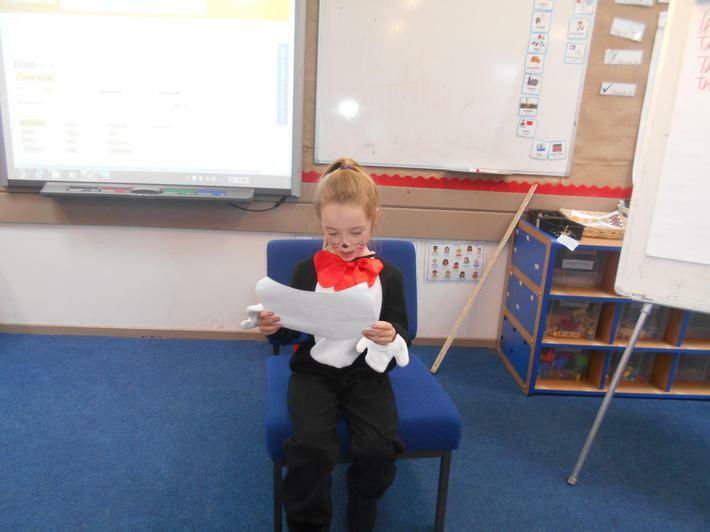 We all did poetry. 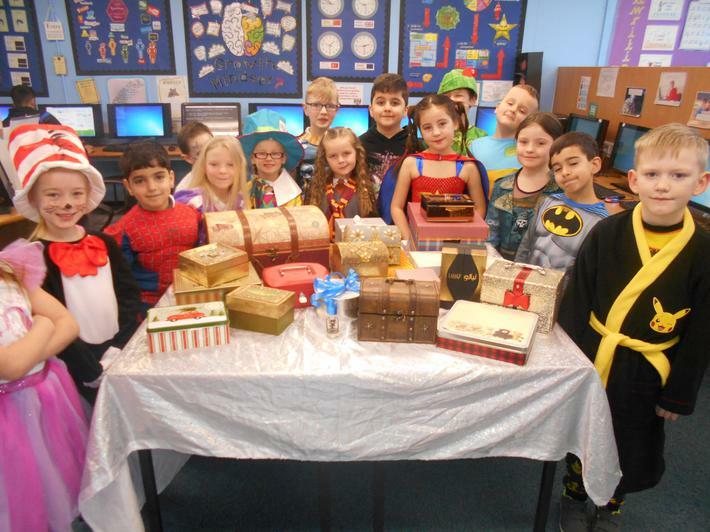 We looked at different, mysterious boxes and thought about what we might put in them. 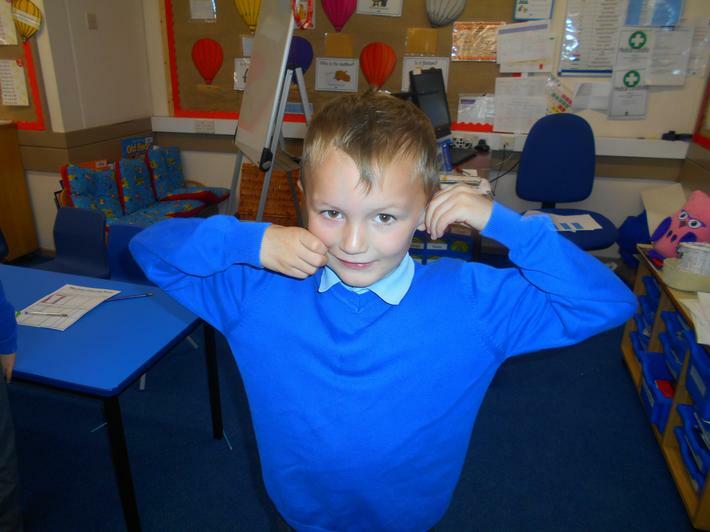 Throughout our English lessons, we will be learning to do lots of different things! 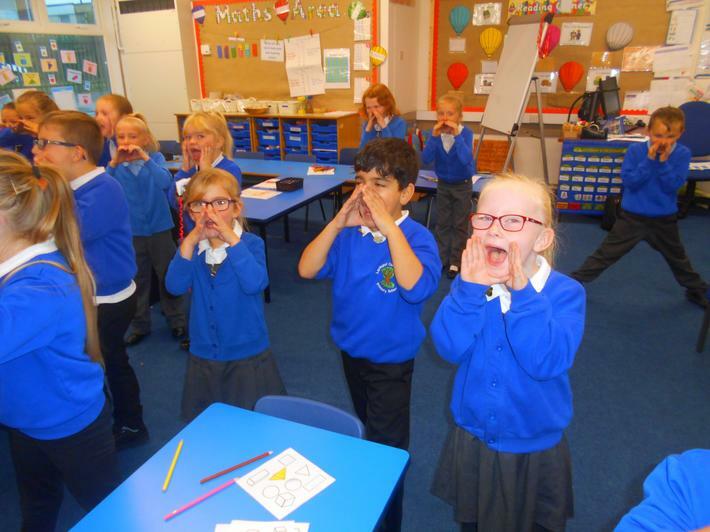 Everything that we learn will be done through the Talk4Writing process. 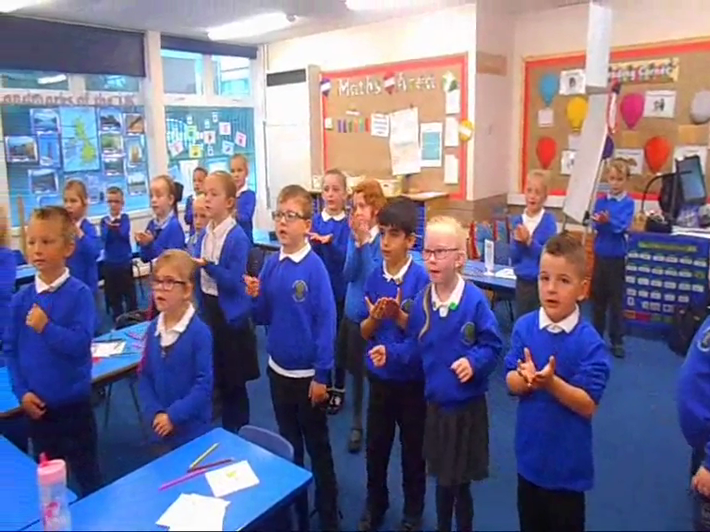 This process involves the children learning a piece of text, adapting it and writing their own version. 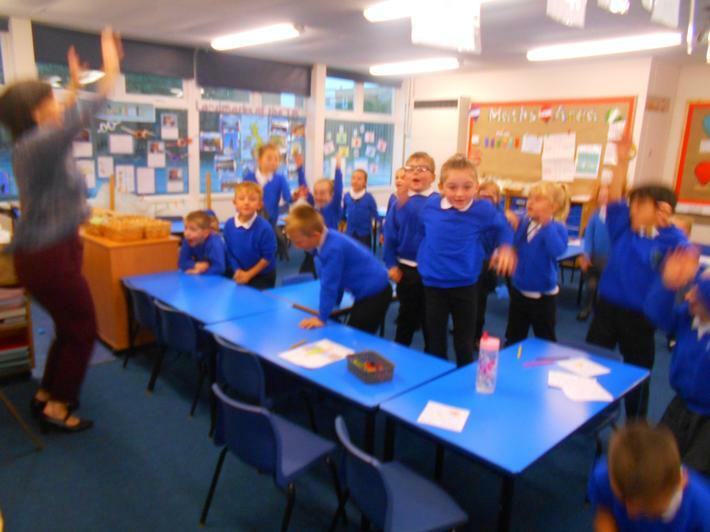 Miss Rutherford received a visit from a water dragon! 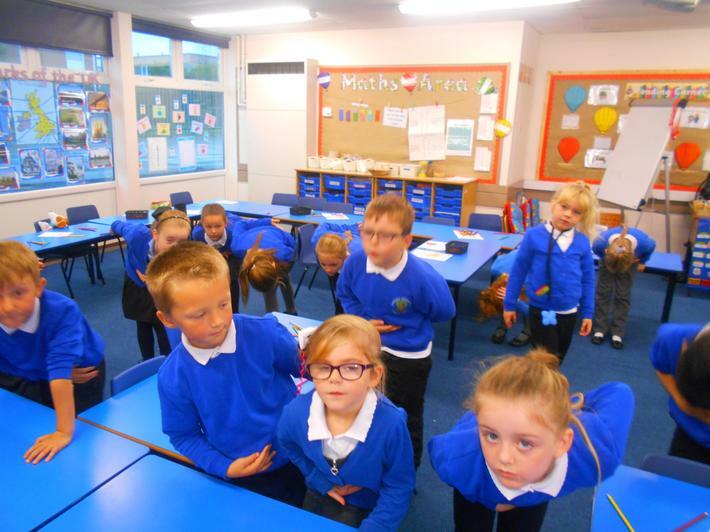 Miss Rutherford didn't worry though, because she knew that the children in Year 2 could adapt their instructions to trap the water dragon too. 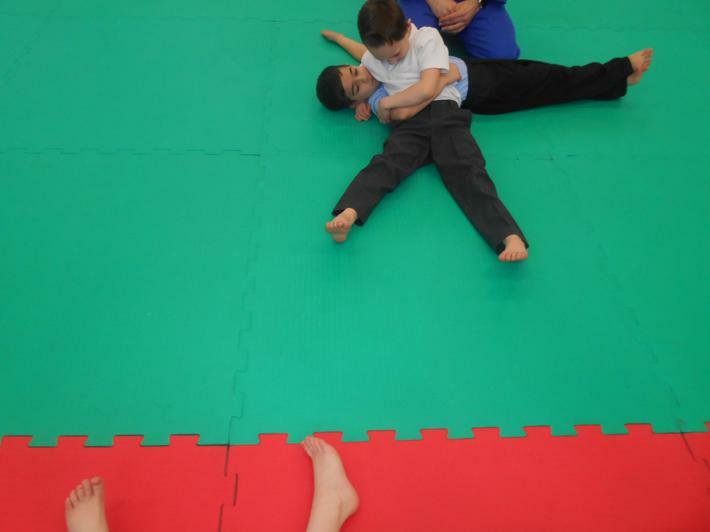 This is what we are currently working on. 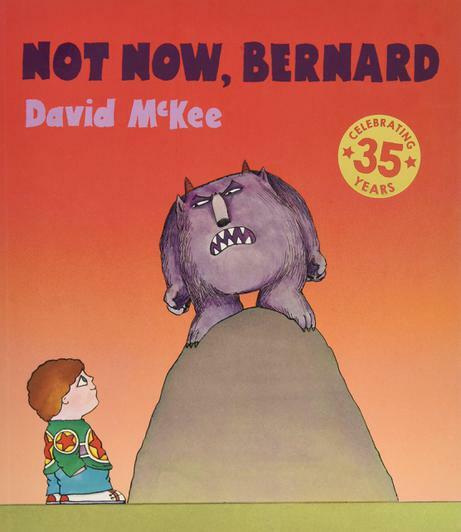 In Year 2 we have recently used the story 'Not Now Bernard'. 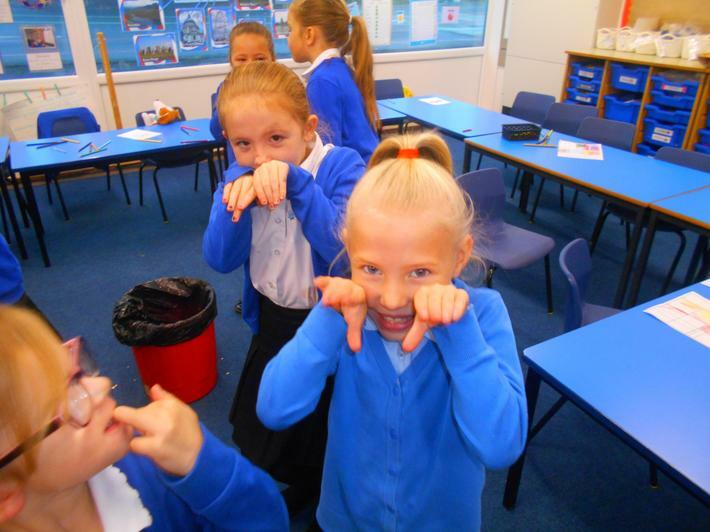 This is a fun story and the children are really enjoying the work which is based on the book. 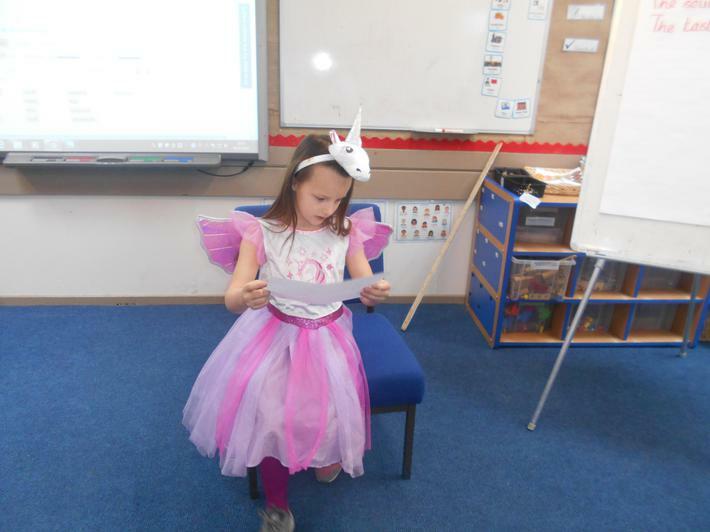 Come back soon to see some of our text maps and to see us acting out the story.